The teaching of languages is essential for the best approach, understanding, knowledge and appreciation for other cultures and different ways of understanding ourselves as part of this multi-cultural world. 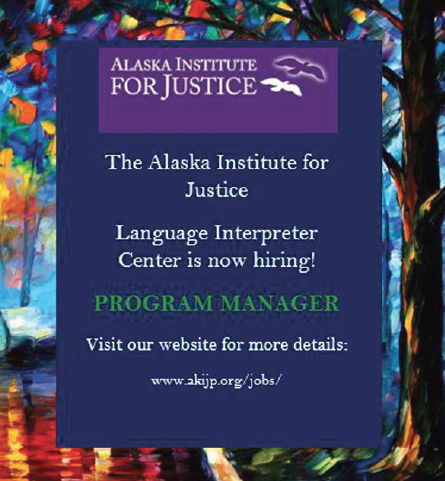 The city of Anchorage has an educational system that offers students the opportunity to learn other languages, among the languages offered as a second language are Japanese, Russian, German, Chinese, Spanish and Yup’ik. This program, in addition to allowing students to appreciate other languages and other cultures, opens up greater opportunities in the academic, professional and work-related future. 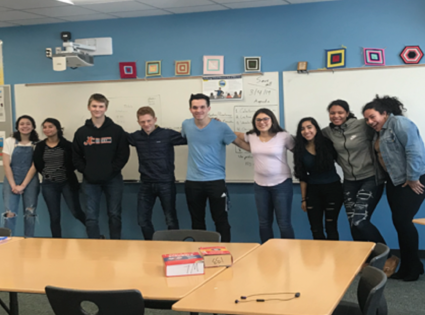 Another of the many benefits that students get from this immersion program is the opportunity to participate in a yearly “Declamation Contest.” For the current year, the first phase was the regional contest that took place on February 2nd at West High School. The next phase was the state contest and was held once again at West High School on March 2nd. The contest included recital of poetry, dialogue, trivia and dialogue. This contest is organized by the Alaska School Activities Association and the World Languages program of the Anchorage School District. Among the languages in which students participated were Chinese, French, Spanish, German, Japanese and Latin. We want to take this wonderful opportunity through this newspaper to recognize the effort and the decision of the participants to appear before an audience and judges to recite a poem or carry out a conversation in a language different from their mother tongue. We congratulate them and encourage each and every student to continue studying another language and to put it into practice whenever the opportunity arises.